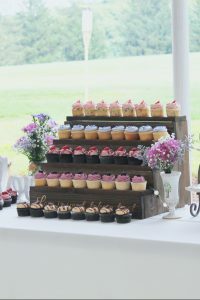 Take a look through the galleries to see some of the wedding cakes and cupcakes that were created to accompany some beautiful weddings in the Pittsburgh area. 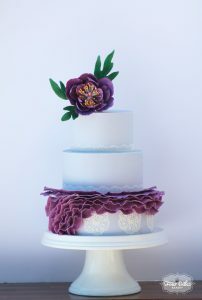 I can't wait to see what we create for your wedding! Contact Emily today to get started!